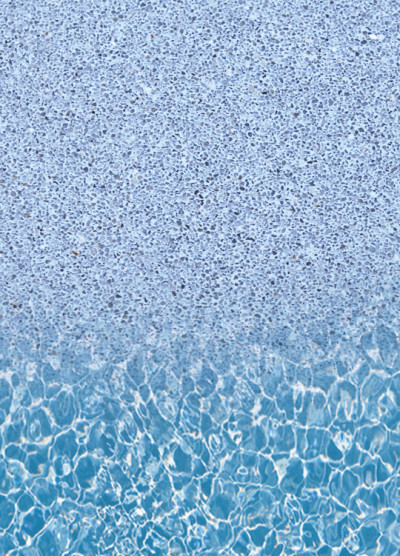 We are providing you with a color image sample of this textured pool finish and some images of it on various installations. Keep in mind that screens on various devices (laptop, phone, tablet, etc) vary in how they display colors, so what you see in real life may differ. Use these images to narrow down your choices. Click on any image to view a larger version. 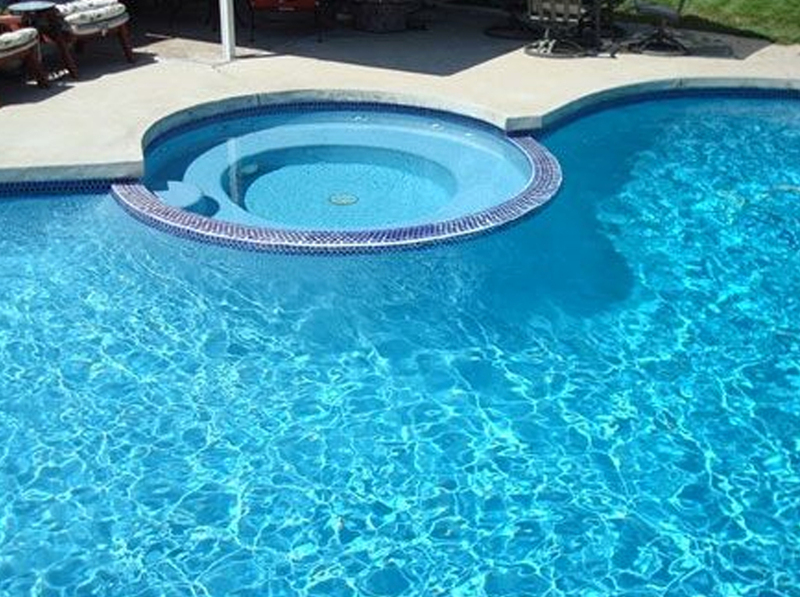 Sacramento homeowners trust and respect our customer driven pool remodel and plastering services. We’ve been here for over 35 years. Family owned & operated. 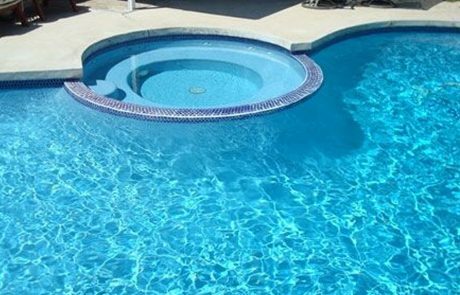 I called C&R Pool Plastering based on Yelp reviews and was glad I did. 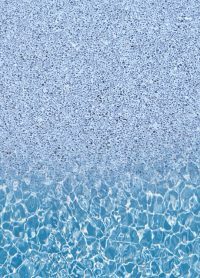 They gave me a fair price and re-plastered my pool exactly on schedule. The crew was very nice and professional and the pool looks great. Don’t hesitate to call them!